One blog a week, for the whole of 2013. 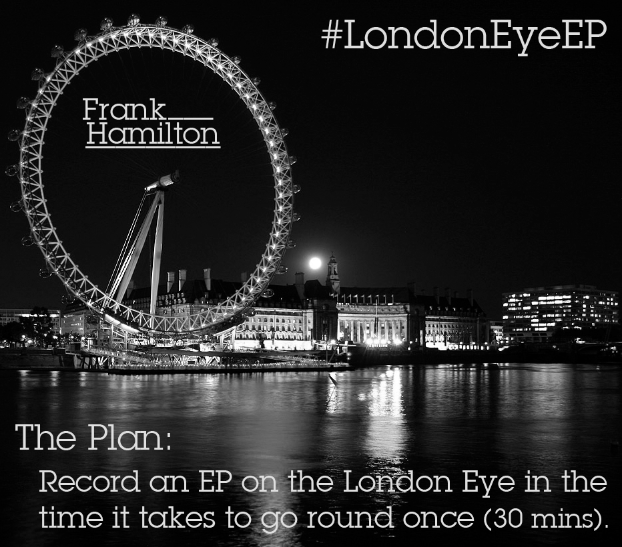 On 24th March 2013 I’ll be recording an EP on the London Eye (in the 30 minutes it takes to go round once). Q: Will you ACTUALLY be recording it on the London Eye? A: No, Brains. 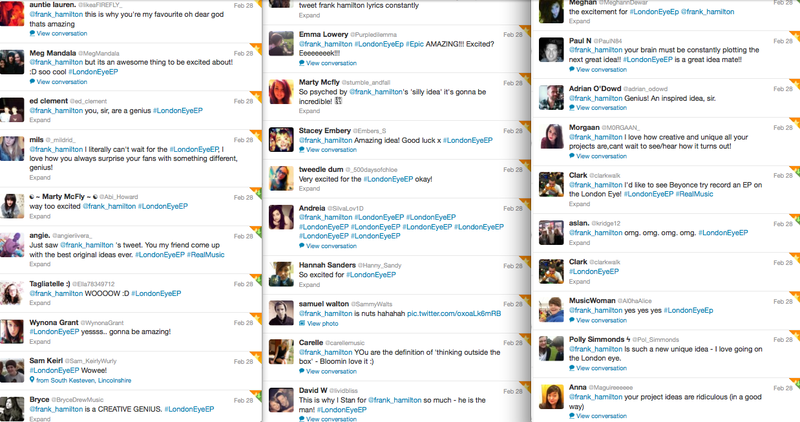 I just called it #LondonEyeEP for the sheer hell of it. Q: Does it really take 30 minutes to go round? I thought it was longer. A: So did I but apparently not! There’s also a tannoy at the start/end which means we have about 27 minutes to work with. Q: Can we come in the capsule with you when you record it? A: There are 15 of us (plus gear) are allowed (so there might be room for a cheeky few) More news soon. Q: Can we buy a ticket for the same time and watch from the capsule next to it? Q: How many and what songs will be on it? A: I’m not entirely sure yet. Any requests?! Q: Will it just be you on your own playing the songs? A: No (is the short answer). Q: Will it be filmed? A: Yes (in a word). A: Before I go on tour in April. Most of this week has been spent getting ready for the upcoming show/meet and greet next week. When I say ‘getting ready for’ what I really mean is ‘shitting a brick about’ – there’s an awful lot of work to do and not much time left to do it! 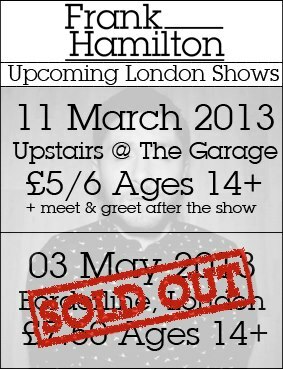 Tickets available from here and here.